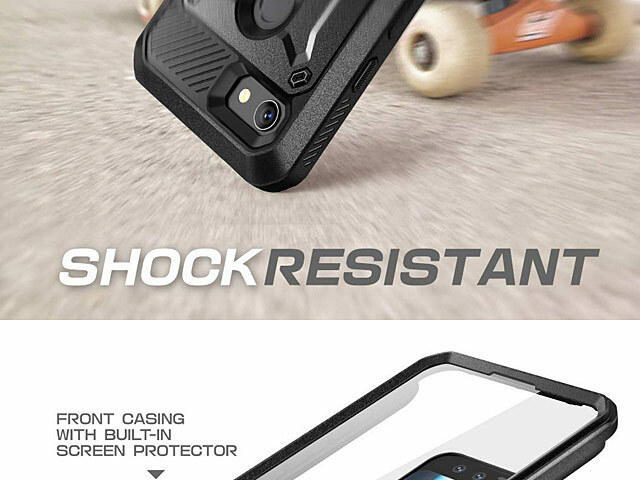 20 ft DROP TESTED - "Winner of CNET's " "Best Case Scenario" Drop Test for most feet dropped and most affordable. 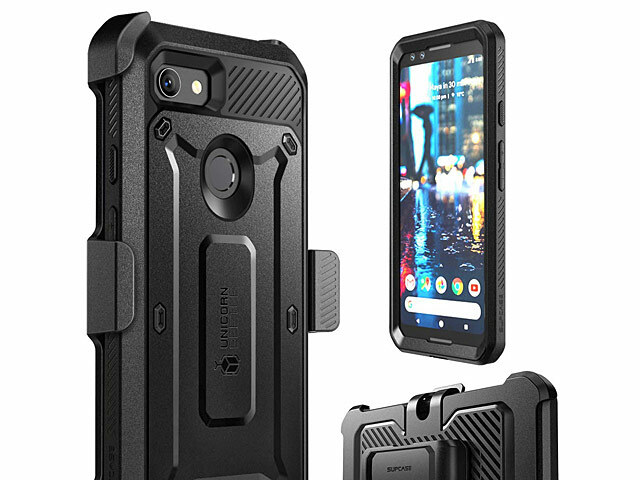 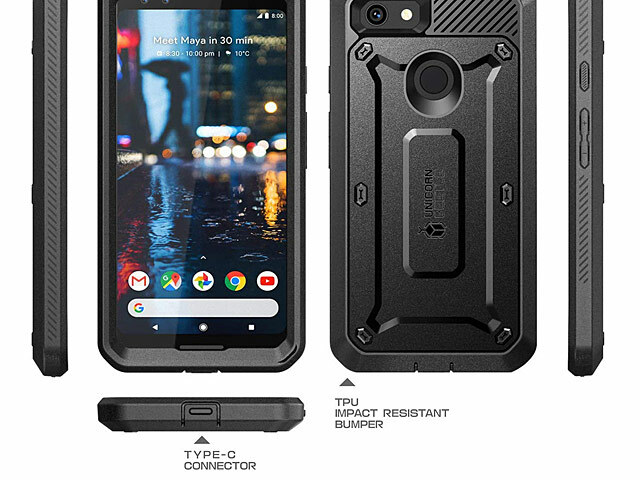 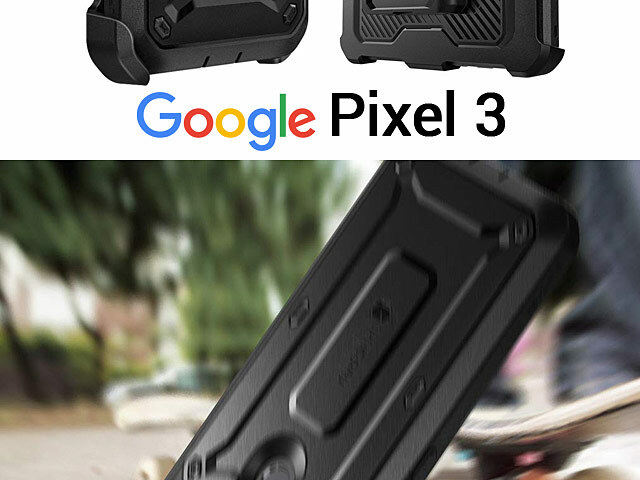 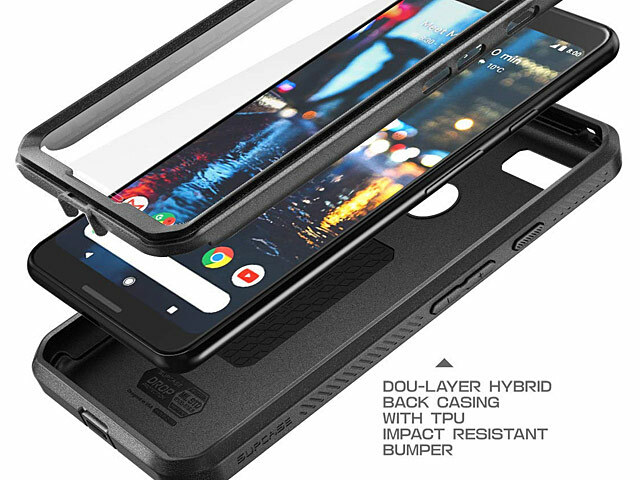 Dual-layer design with polycarbonate hard shell and flexible TPU bumpers to defend against accidental drops, falls and scrapes. 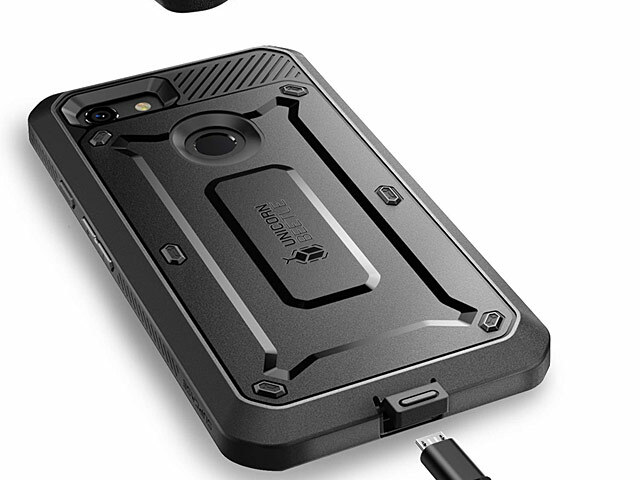 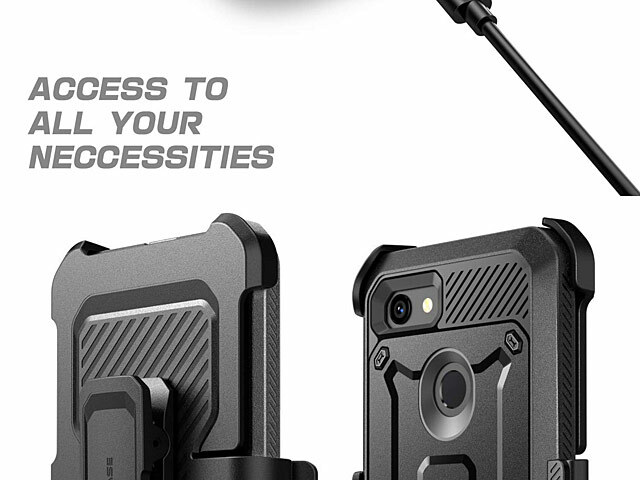 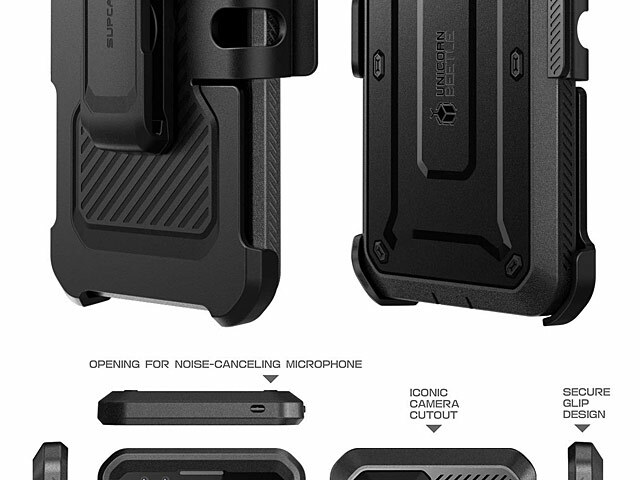 With an included belt clip holster, your Smartphone will always be ready right at your side.